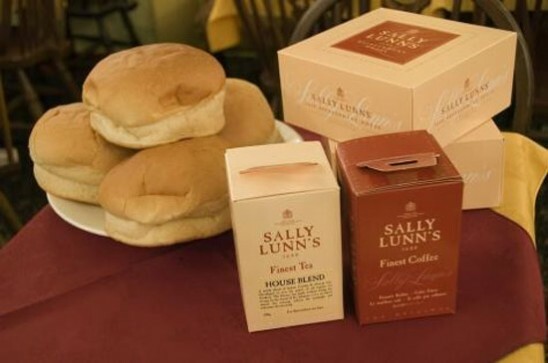 Sally Lunn’s is open for morning coffee, lunch, afternoon tea, pre-theatre dinner and dinner. Menus offer historic refreshment based on the original Sally Lunn bun – still baked to a secret recipe – and rich in local cuisine and authentic historic dishes. We are a truly authentic English eating house serving regional English food – including our trencher dinner.